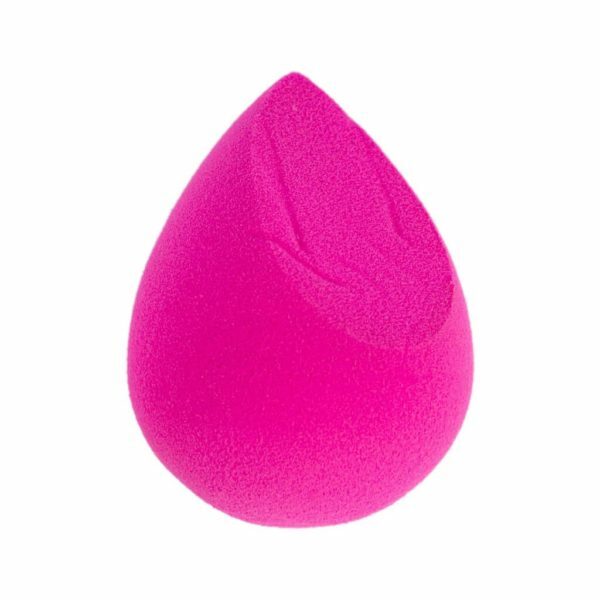 Save up to 25% on every beauty bottle and jar by retrieving the trapped product inside with the Every Drop Beauty Spatula. 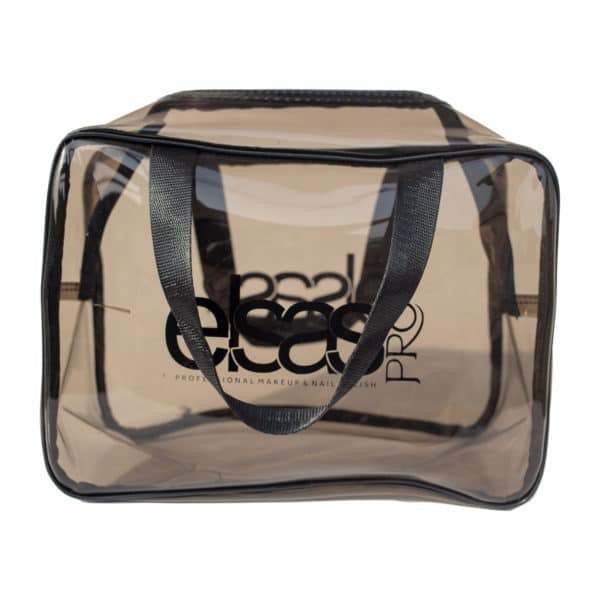 Reusable and washable, Every Drop works on any shape size bottle or container. 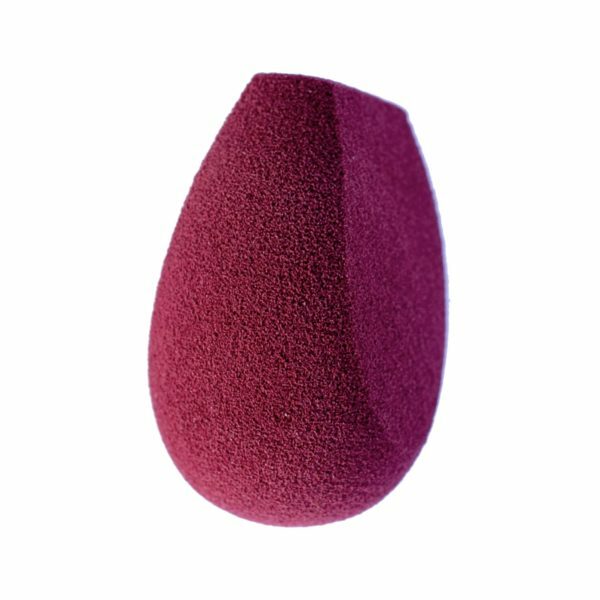 Every Drop’s silicon tip does not absorb like cotton swabs so use it as an applicator. 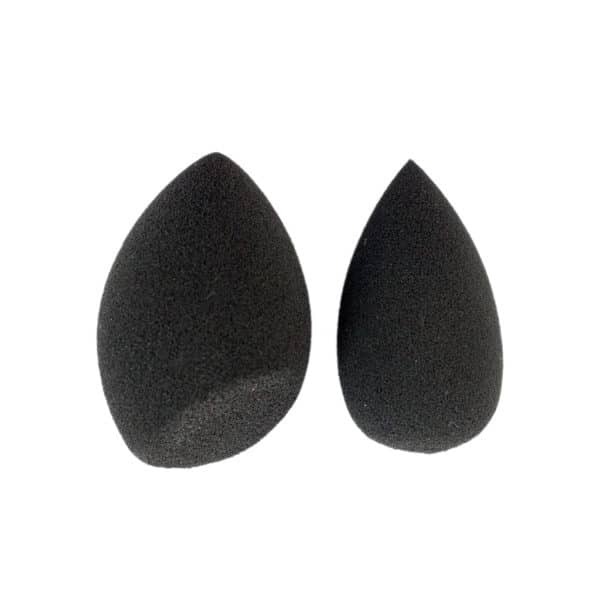 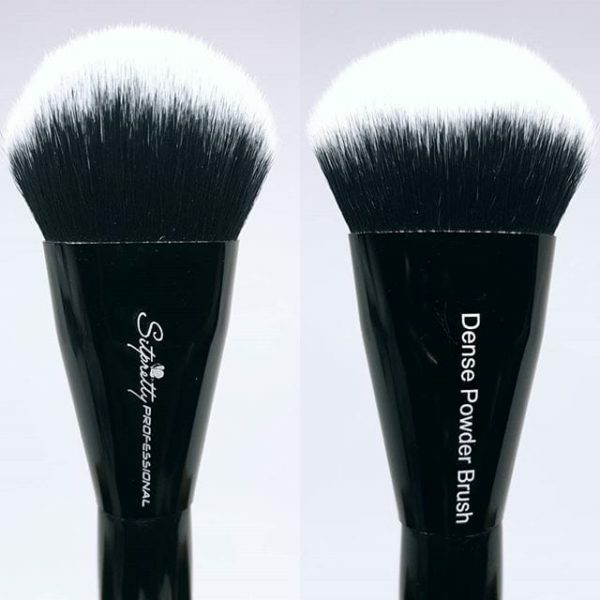 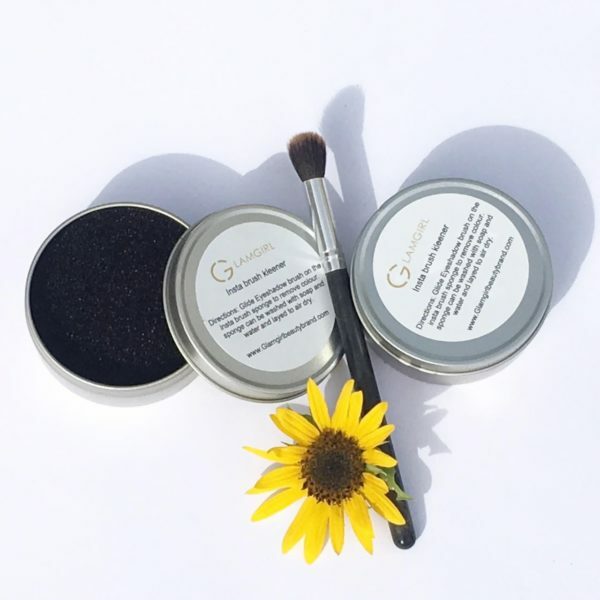 A duo of Mini Pro Blending Sponge Set that let's you perfect your makeup application by fitting in to hard-to-reach areas of the face like sides of the nose, inner eye corners, brow bones and more! 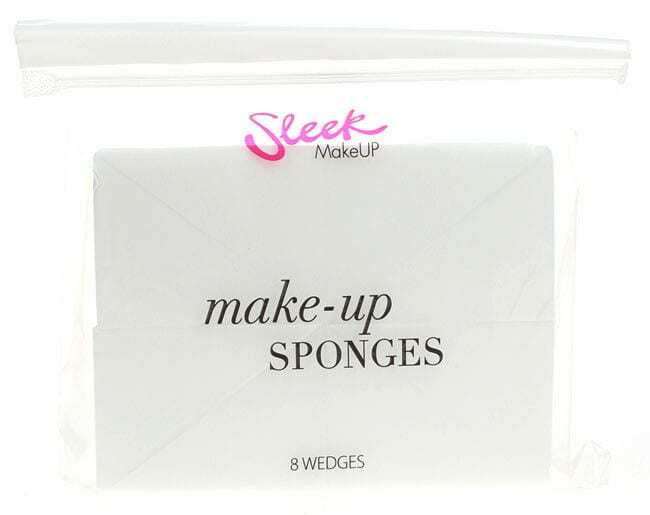 This 6 Piece Set includes everything you need to create the most beautiful and detailed makeup! 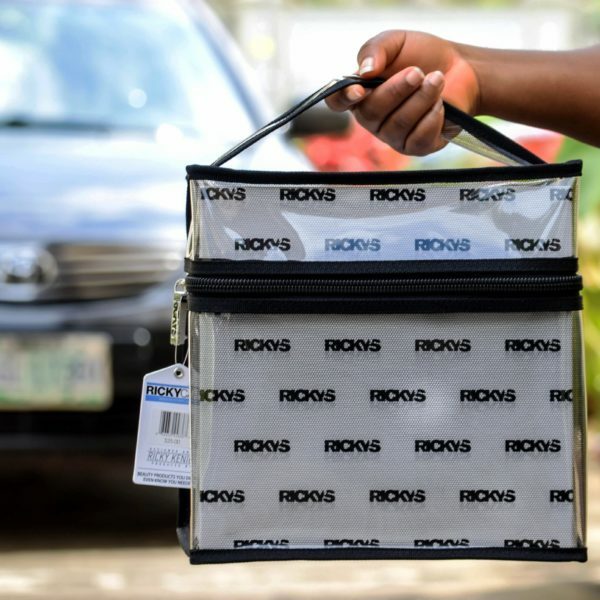 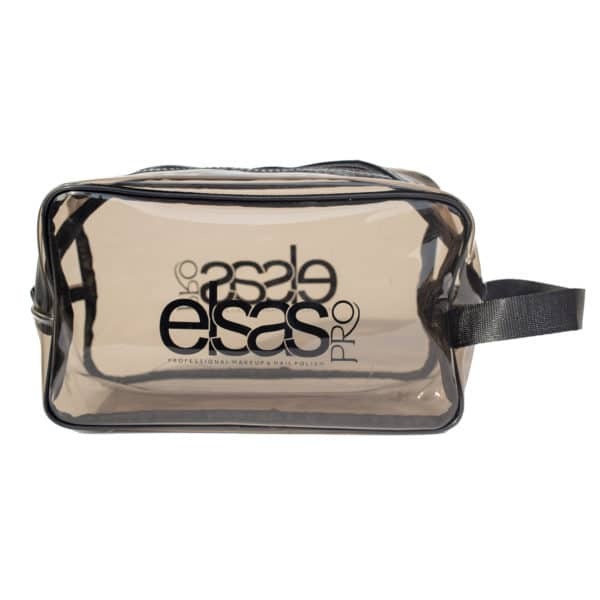 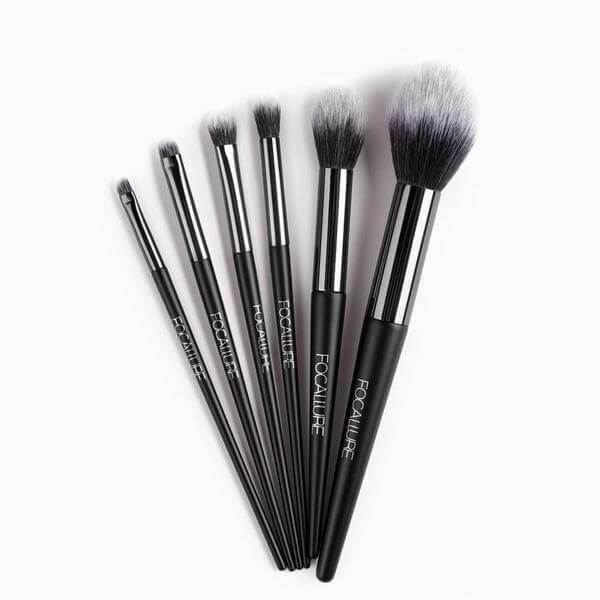 Professionals, aspiring makeup artists, makeup enthusiasts, or just beauty lovers will get the best use out of this set! 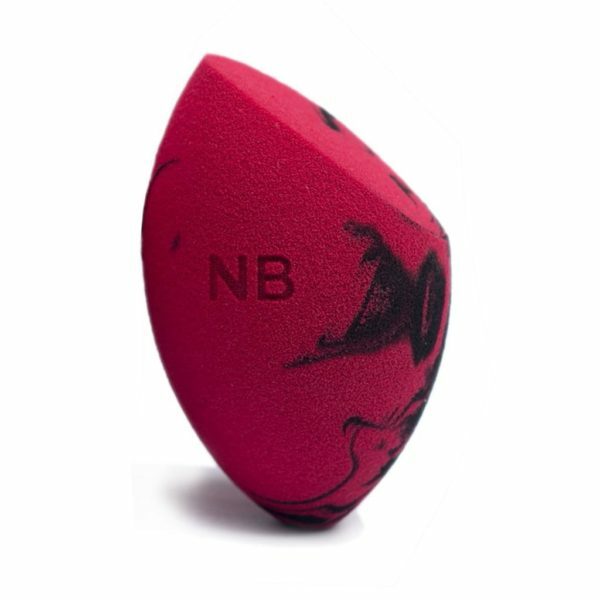 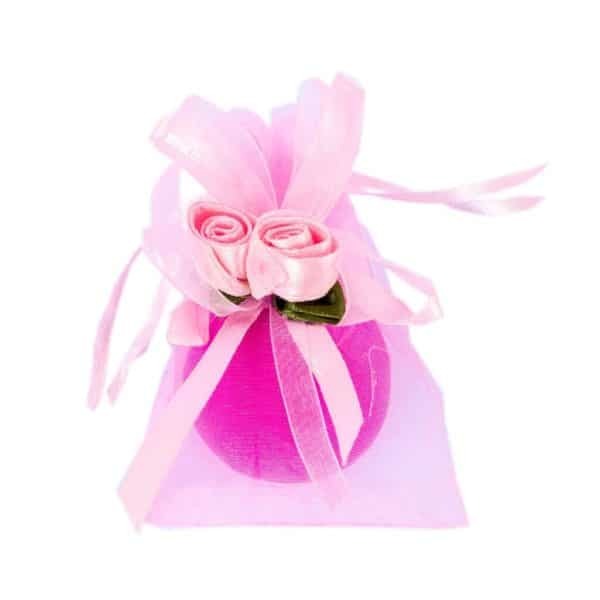 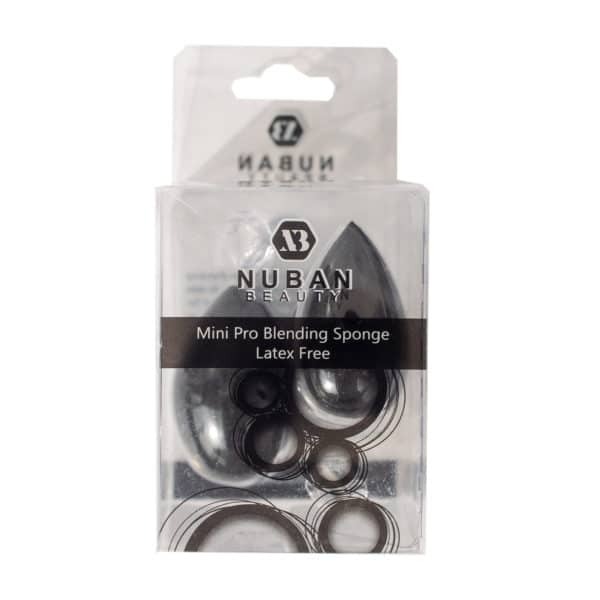 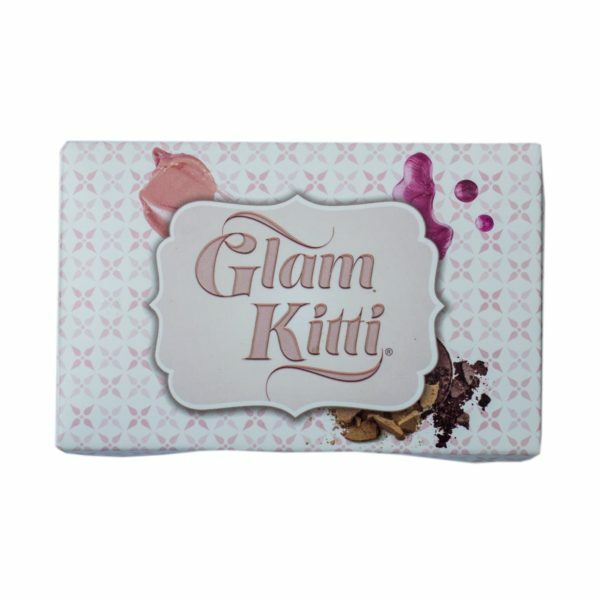 The Nuban Beauty Pro Complexion Blending Sponge unique design maximizes your make-up application for professionally even and smooth looking skin. 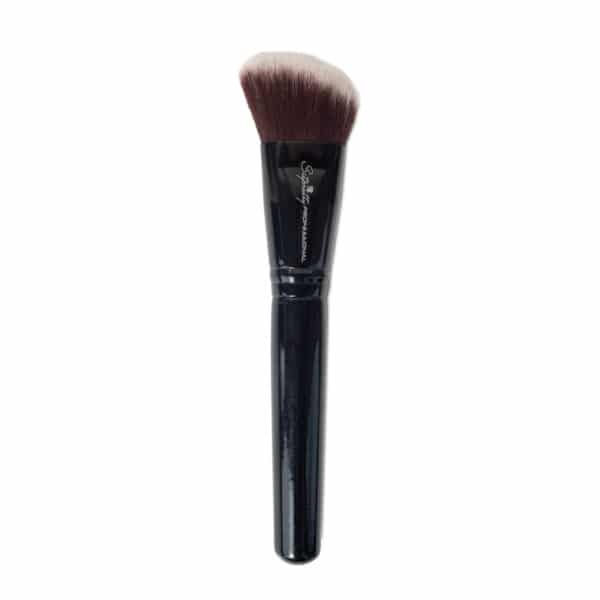 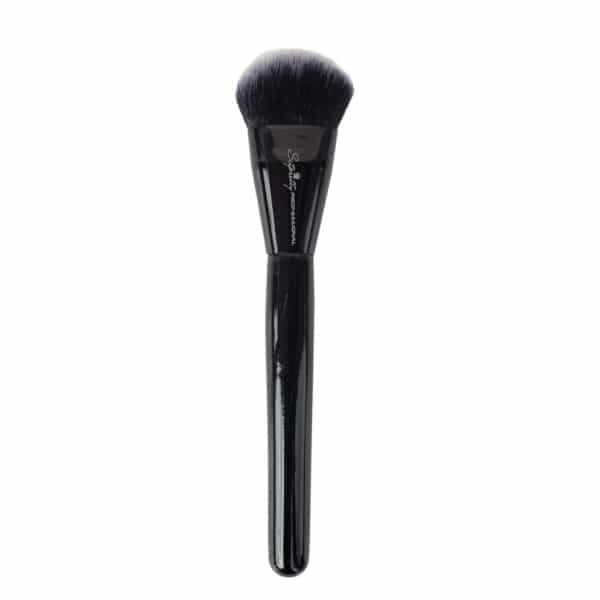 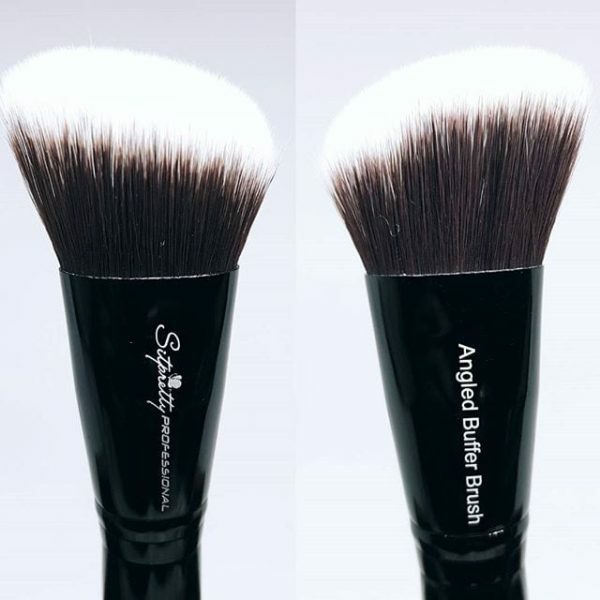 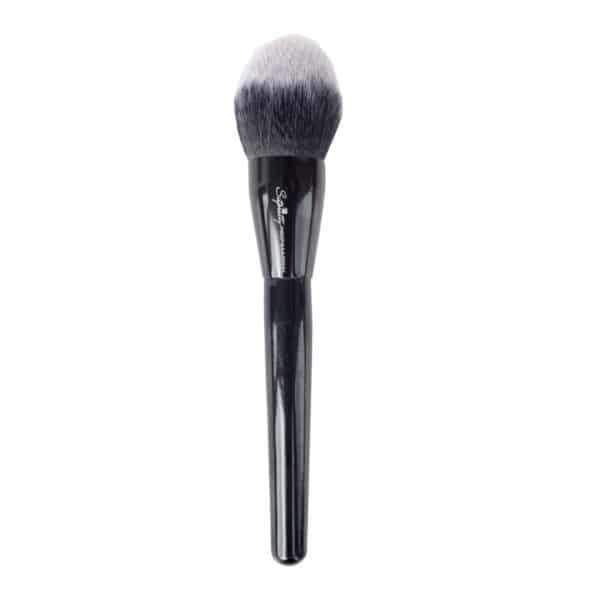 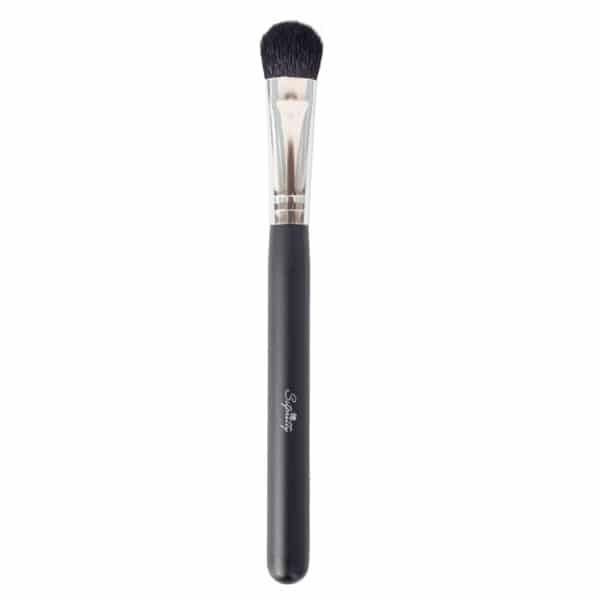 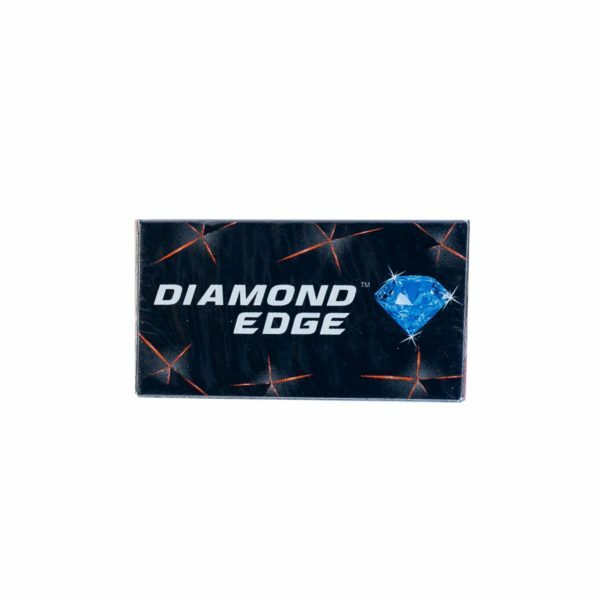 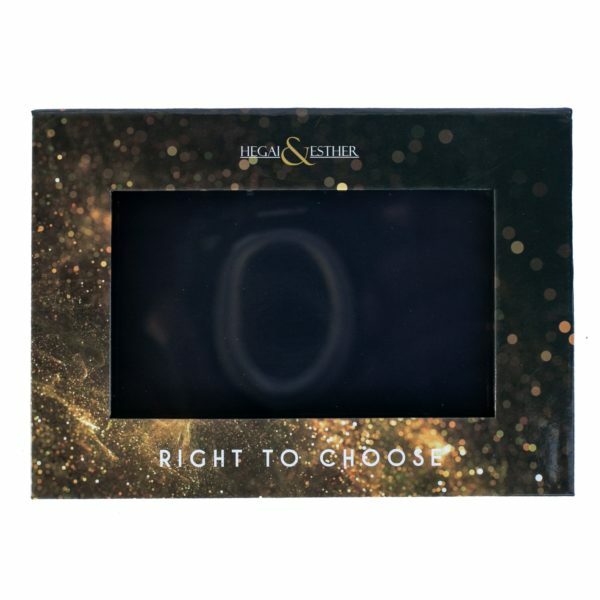 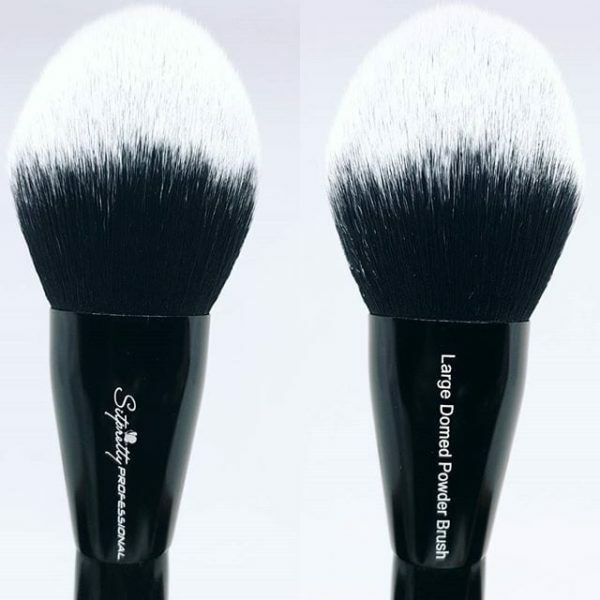 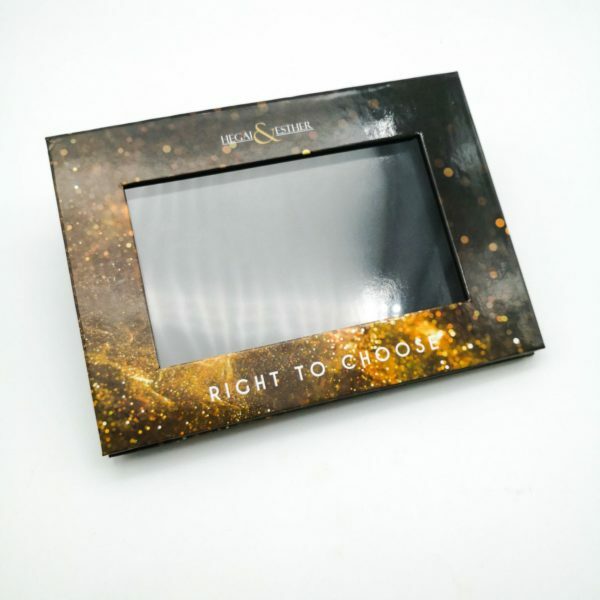 The flat edge is for contouring around the eyes and nose, the precision tip covers blemishes and imperfections and the rounded sides blend large areas of the face with a dabbing motion. 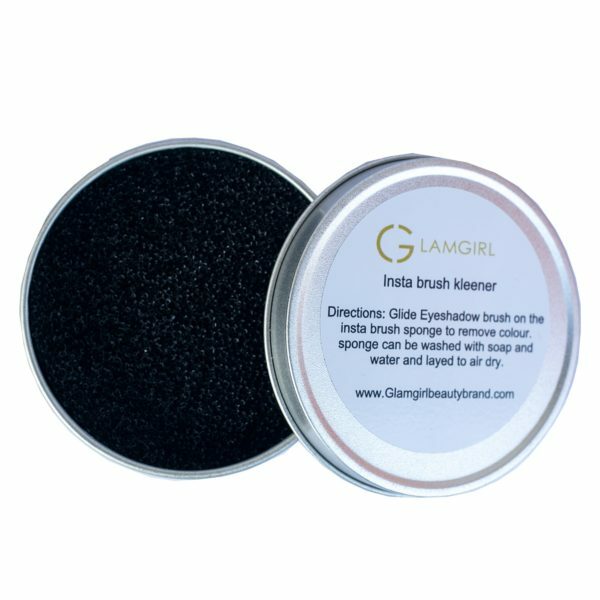 Getting your eyebrows in shape just got easier!